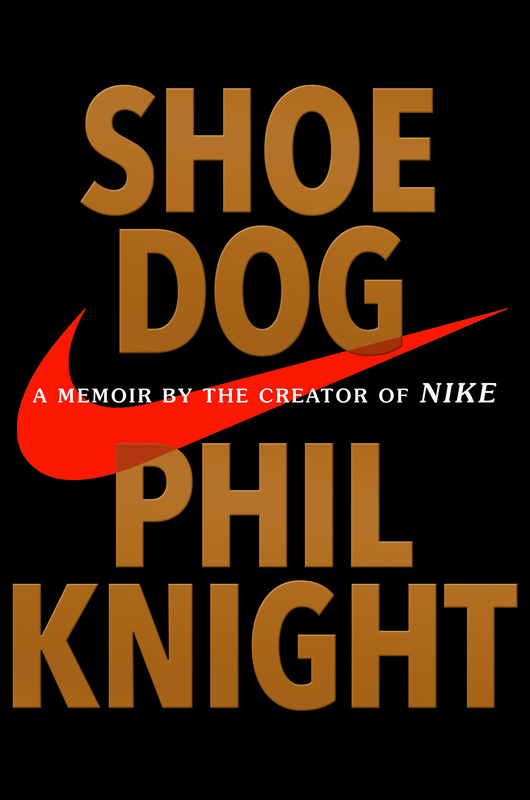 In a rare public appearance for the release of his 2016 memoir, Shoe Dog, Nike founder and CEO Phil Knight shares the story of the man behind the swoosh. 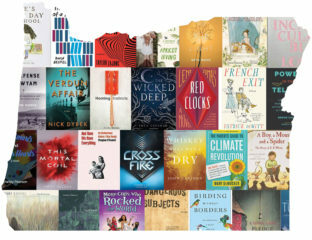 In this episode of The Archive Project, Literary Arts presents a rare public appearance by one of Oregon’s greatest entrepreneurs, Phil Knight, for the release of his 2016 memoir, Shoe Dog. In this candid and riveting memoir, Nike founder and CEO Phil Knight shares the inside story of the company’s early days as an intrepid start-up and its evolution into one of the world’s most iconic and profitable brands. 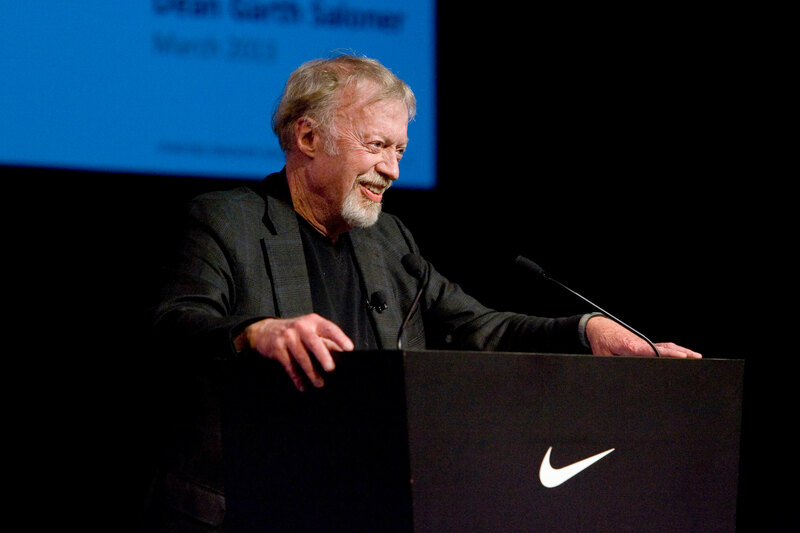 In 1962, fresh out of business school, Phil Knight borrowed $50 from his father and created a company with a simple mission: import high-quality, low-cost athletic shoes from Japan. Selling the shoes from the trunk of his lime green Plymouth Valiant, Knight grossed $8,000 his first year. Today, Nike’s annual sales top $30 billion, and the Nike swoosh has become one of the most ubiquitous and recognizable symbols in the world today. But the man behind the swoosh has long remained a mystery. Now, for the first time ever, Knight tells his story, interviewed on stage by New Yorker columnist Adam Gopnik. Hear first hand from Knight as he shares his journey toward building one of the world’s most iconic brands. One of the world’s most influential business executives, Phil Knight is the founder of Nike, Inc. and led the company from a small partnership founded on a handshake to the world’s largest footwear, apparel, and equipment company. He served as CEO of the company from 1964 to 2004 and continues to this day as Board Chairman. 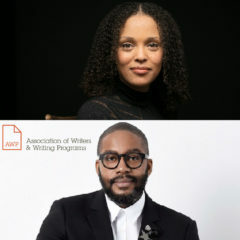 In addition to his work at Nike, Knight has been a certified public accountant with Price Waterhouse and Coopers & Lybrand and was an Assistant Professor of Business Administration at Portland State University. He lives in Oregon with his wife Penny. Special thank you to Nike Inc., Oregon Health & Science University, Weiden + Kennedy, and The University of Oregon for supporting this event.